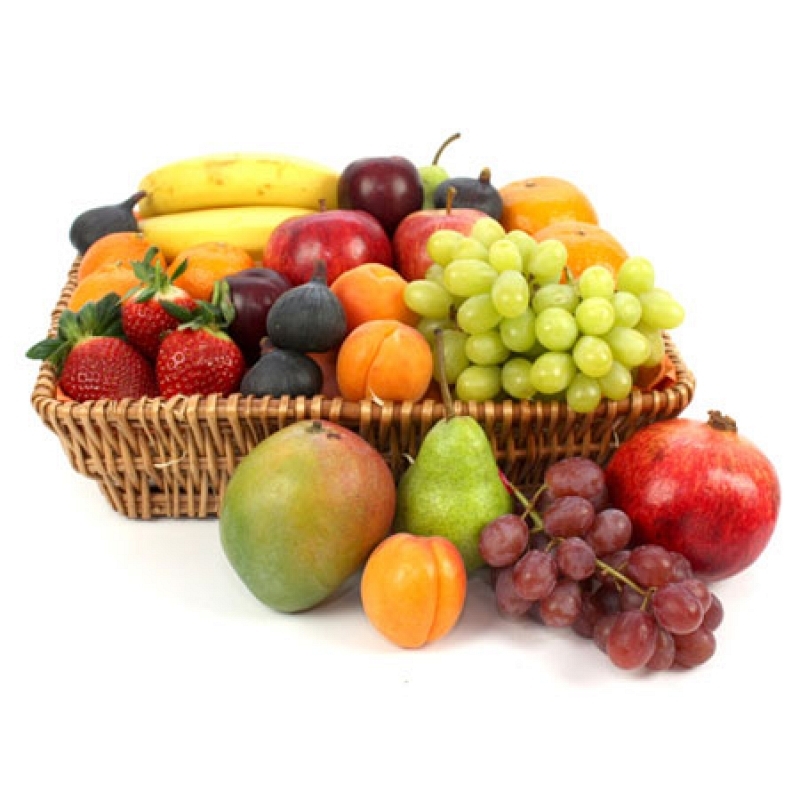 Best way to wish good health from far apart is sending wish with gift and for a patient the best gift is fruits which are full of nutrition’s. Here we offer a complete set of healthy foods. Send it to your friends, family or business colleagues for a get well soon wish. All our fruits are freshly picked and packed for next day delivery.